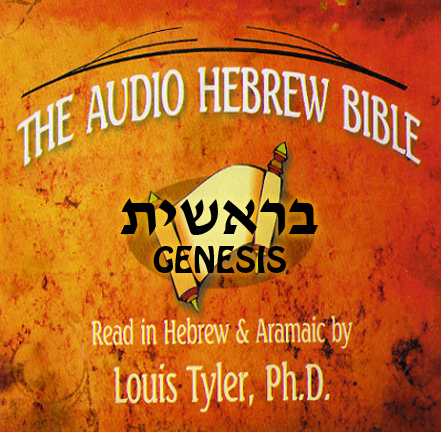 Read in Hebrew & Aramaic by Dr. Louis Tyler who is a Baptist minister and has taught Hebrew, Greek, English, Spanish, German, and Bible. 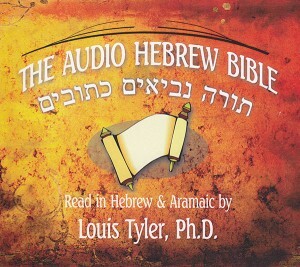 Dr. Louis Tyler is a Baptist minister and has taught Hebrew, Greek, English, Spanish, German, and Bible. He holds a BSE from the University of Texas at Austin (1970) with teaching certification in English, Spanish, and German; the M.Div. degree from Southwestern Baptist Theological Seminary (1974); an MA in Hebrew (Greek minor) from the University of Texas at Austin (1981); and a Ph.D. in Foreign-Language Education-Hebrew (second language: Aramaic), also at UT Austin (1988). He currently teaches at the Rio Grande Bible Institute in Edinburg, Texas.